The Golden Dorado (Salminus maxillosus or Salminus brasiliensis) is a large river fish that lives in South America. Despite having Salminus in its name, the dorado is not related to any species of salmon, nor to the saltwater fish also called dorado. Golden Dorado River Cruiser [promo] from TwoFisted Heart Productions on Vimeo. Dorados are piscivores, eating a wide variety of prey fish. One of the dorado’s favorite prey are sabalo, a type of schooling fish typically 1-4 kg in weight. The Dorado is highly sought-after by anglers, both for its delicious taste and fighting ability. It is, however, extremely difficult to catch. 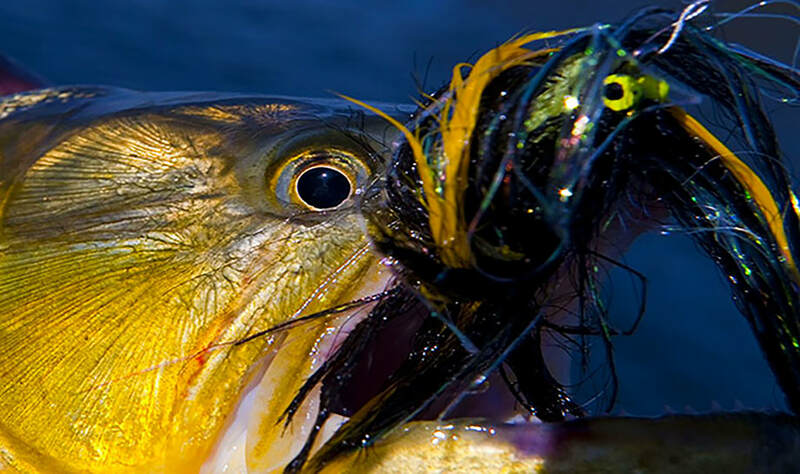 The aggressive nature of the dorado, its high jumps, and great fighting strength and stamina have created a great competitive market among anglers from all corners of the world, traversing South American waters in hopes of hooking a dorado. Click here to request more information about our Golden Dorado Program!